With Las Vegas been famous for its casinos, 24/7 gambling and shows. And been in Las Vegas, USA. I was planning on visiting the mob museum, to do a shopping in the North premium outlet, then visit old Vegas (viva las vegas) and walk along the Vegas strip at night time. 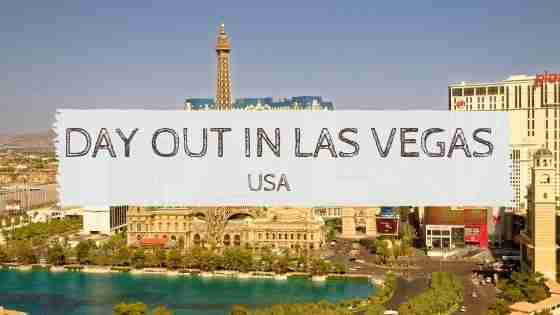 Checkout out things to do in Las Vegas before going. After a good night sleep after arriving in Las Vegas, I headed out to Premium Outlet North for some shopping. I got a taxi to the outlet for $14, was only a 15 min drive from the strip. The premium outlet North Outlet, has 175 outlet stores, with brands like American Eagle, Adidas, Nike, Lacoste, Gap, Tommy Hilfiger and so on. 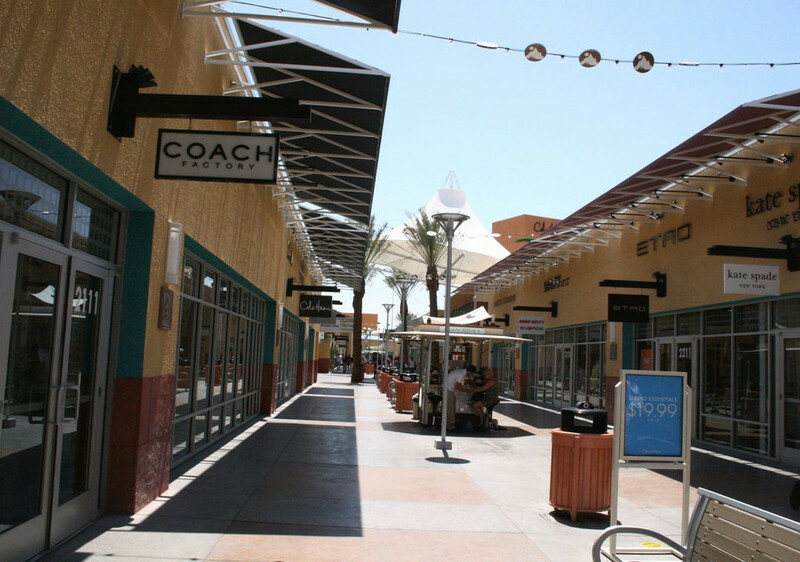 And with the outlet located near downtown Vegas aka old Vegas, which is worth a visit. Downtown Vegas (Fremont Street), or old Vegas, is the original towns site and was the gambling district of Las Vegas prior to the Strip. 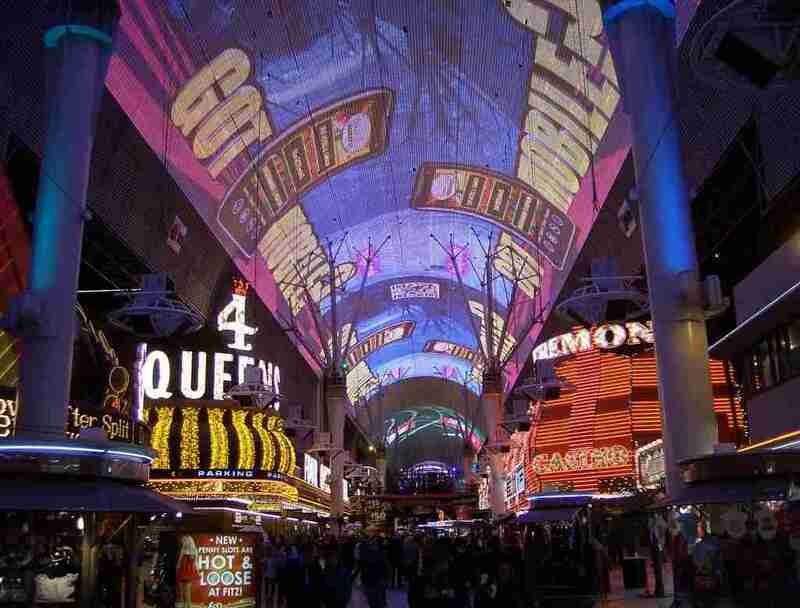 It is the second most famous street in Las Vegas after the Las Vegas Strip and one of the things to do in Vegas. It’s a great area for entertainment, live music and casino. There’s also the LED light show that takes place under the 1500 feet long canopy throughout the night. You can also zip-line down Fremont Street! With the Mob Museum located downtown Las Vegas, which tells the story of organized crime and law enforcement battle in Las Vegas. Real stories are brought to life by high-tech theatre presentations, interactive exhibits, multi-sensory exhibits, rare artifacts, and exclusive insights from people on both sides of the ongoing battle. 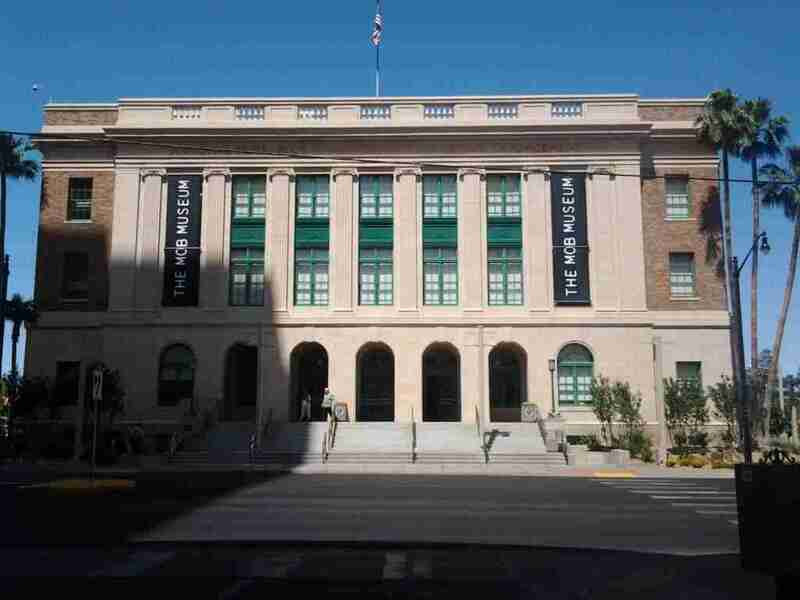 The Mob Museum costs $24 and open between 9am to 9pm daily. Walking the strip is one things to do Vegas and is synonymous with The Strip and the best way to get a feel of the city is by taking a walk along the Las Vegas Strip. Popping in and out of the casinos along the way and visiting shops, restaurants and other attractions along the way. 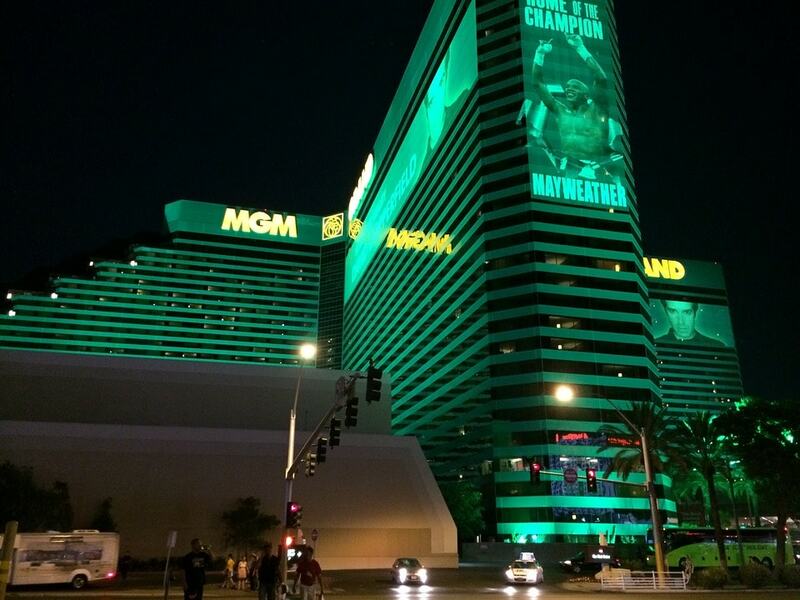 Hope you enjoyed this post about visiting some famous places in Las Vegas. Please feel free to leave a comment. Or if you have any suggestions or need more information about Las Vegas, please leave a comment! Visiting Hong Kong Day 2Bali Travel Tips – Reasons NOT to Visit Bali!